Home / Games / PC / SCUM / Steam / Survival / Videos / This Survival Game Teaches Us How To Escape From Jail! This Survival Game Teaches Us How To Escape From Jail! 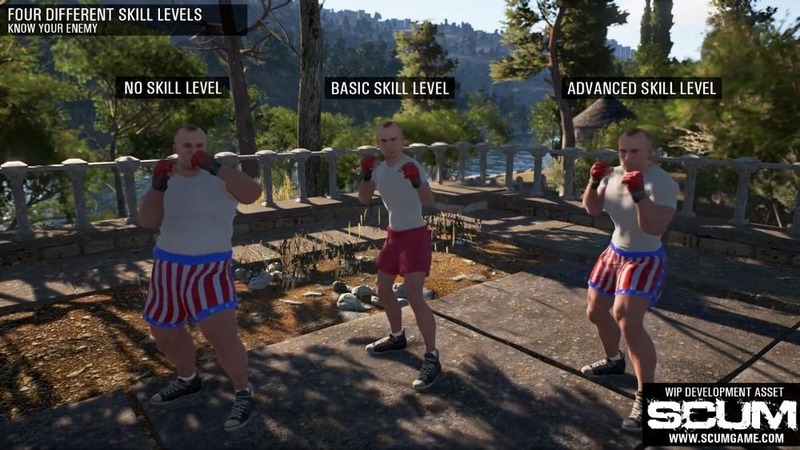 Scum is an unusual survival game like the others game, a genre that players need to escape from prison. 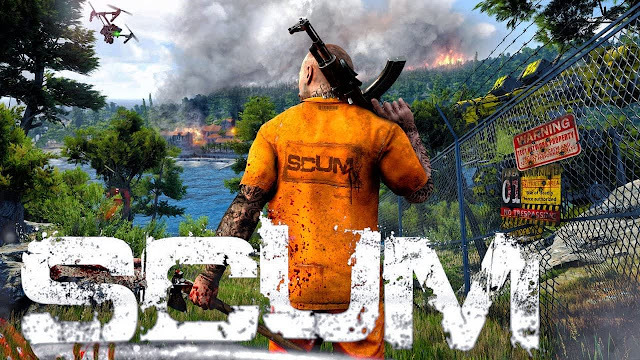 Digital Devolver, Gamepires and Croteam are currently developing and will release SCUM which is expected to come out this year. 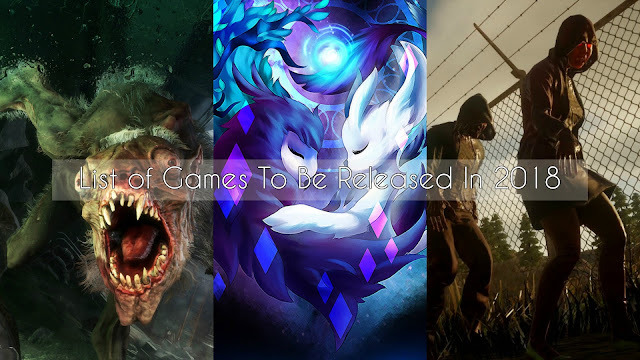 Currently the survival game genre is on the rise and awaited by the gamers, SCUM itself will have a background place in Alcatraz, the exact location is a prison known for its strict guardianship Bagne de Cayenne. 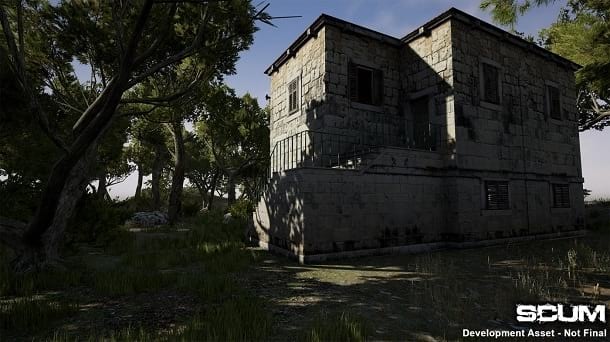 SCUM will have a great visual graphic and because this game is supported by Unreal Engine 4, the gameplay of SCUM is quite simple with just being the last person to survive, you need to be careful in this game you can starve and make the physical players become weak and threatened. 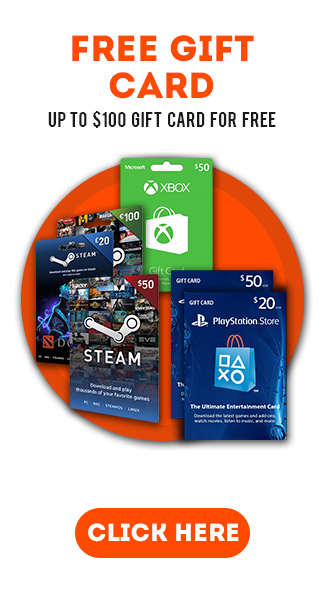 Steam will plan SCUM to be able to access early this year, for gamers who love survival-themed games, it is advisable to try this one game!